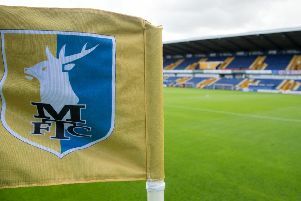 Mansfield Town made three changes – two enforced – for today’s FA Cup second round home tie with National League Guisley. Midfielders Jacob Mellis and Joel Byrom both missed out with knocks, so Will Atkinson and Paul Anderson came into the side. Mellis’ knock was said to be ‘a slight one’ and he was among the subs. The other change was up front where Jimmy Spencer took over from Omari Sterling-James. 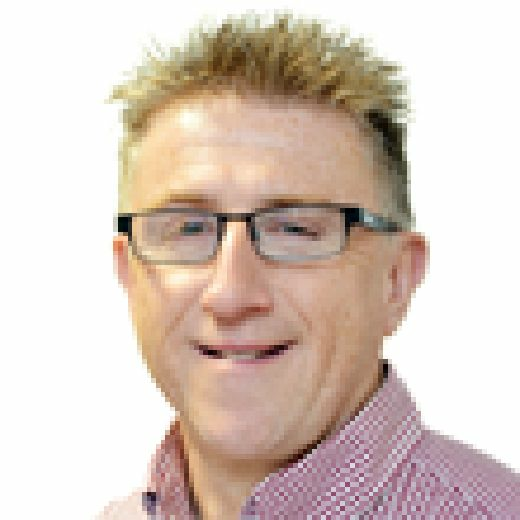 Visiting Guiseley were without the suspended John Rooney. But they were backed by 10 coach loads of supporters, all paid for by the club. STAGS: Logan; White, Bennett, Diamond, Hunt; Hamilton, Anderson, Atkinson, MacDonald, Hamilton; Rose, Spencer. Subs: Olejnik, Digby, Pearce, Mellis, Potter, Sterling-James, Butcher. GUISELEY: Maxted, Brown, Palmer, Lawlor, Molyneux, Odejayi, Lenighan, Fondon-Talom, M’Boungou, Holden, Hughes. Subs: Green, Lowe, Hurst, Correia, McFadzean, Purver, Haworth.